“My baby will be condemned to a life of hospitals, needles and pain if he does not get a bone marrow transplant soon. The doctors have warned us that his growth will be stunted and he may get cancer or multi-organ failure later. 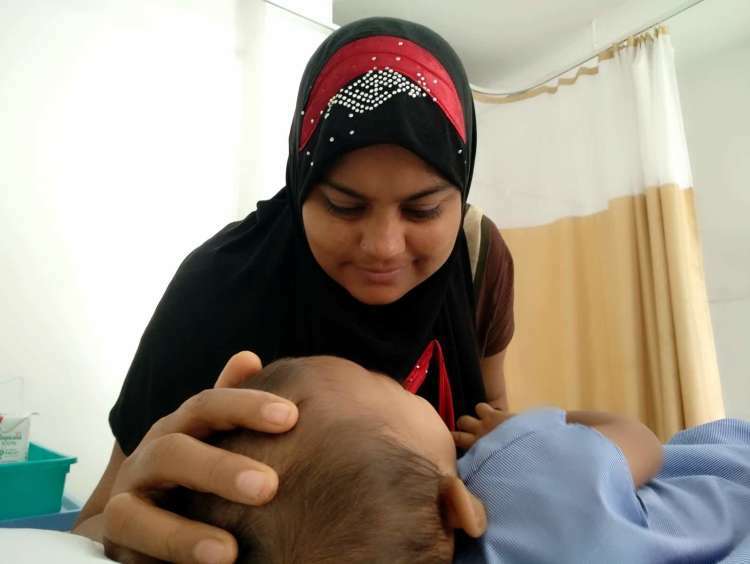 We are very scared ,” says Khaja Miya, father of 1-year-old Abdul. Abdul's body produces abnormally low amounts of hemoglobin. He looked like a healthy, normal baby at birth. At 3 months, a blood test confirmed that he has the grave disease. His parents had to ask the doctor to explain the condition multiple times before its severity could sink in. They keep a constant watch over him. Any infection can turn deadly at this point. Abdul seems like a happy and healthy baby from a distance. 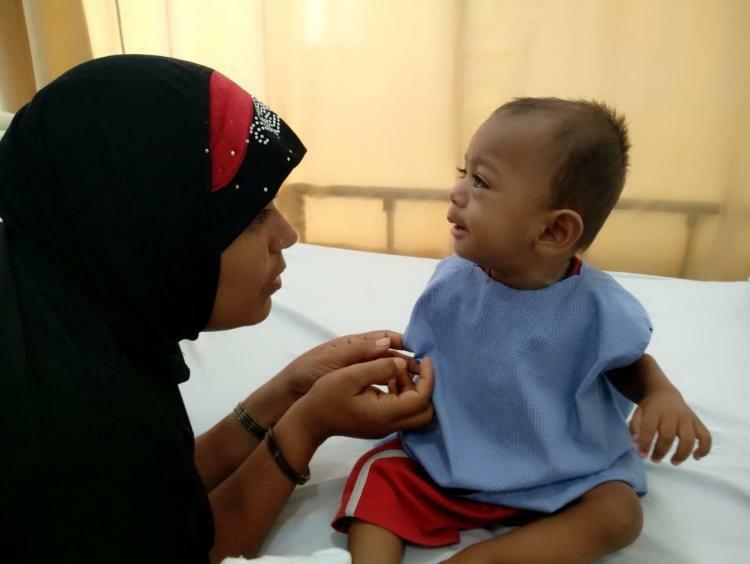 But only his parents have seen the horrors of having the severe blood disorder that Abdul suffers from. “We know exactly when he gets sick because he becomes a completely different baby then. He loses interest in his toys and stops smiling or babbling. The most obvious sign is that his face becomes very pale, almost lifeless. It is very frightening to see him at that point". - Abdul's mother. “I am a daily wage labourer in Kadappa, Andhra Pradesh. 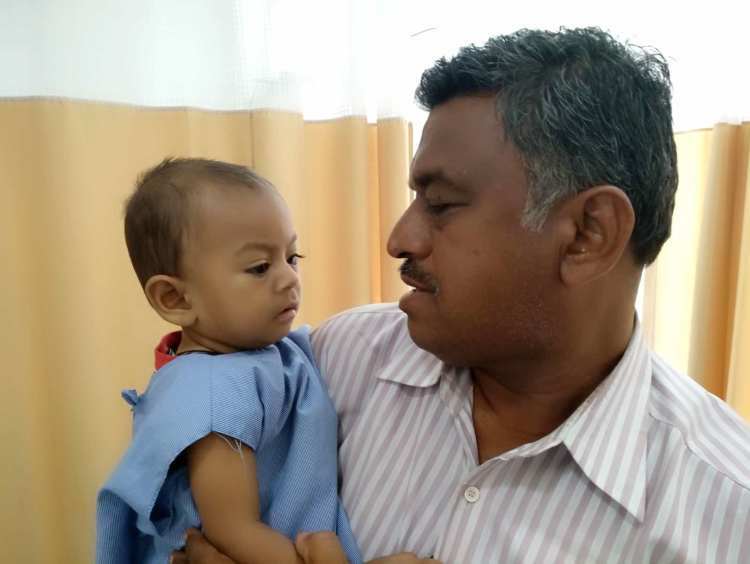 Since the diagnosis, I have been taking him to Chennai for blood transfusions as there are no good hospitals in our hometown. I had to take hefty loans from moneylenders from time to time to make this happen. Managing both household expenses and Abdul’s medical bills have been taking a toll on my mental health too” - Khaja Miya. Apart from financial difficulties, traveling makes Abdul very tired and cranky. 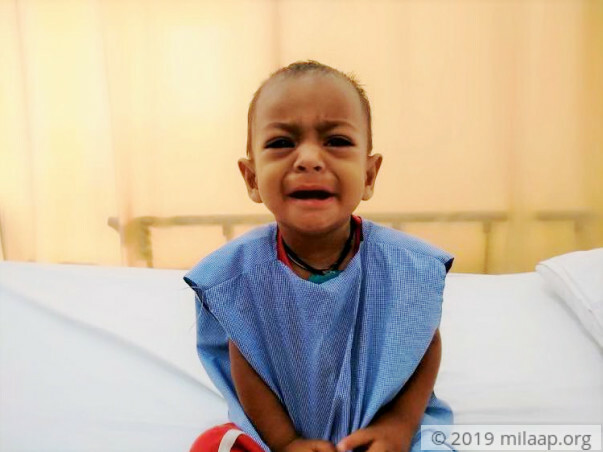 Though at first, he was indifferent to hospitals, regular visits have instilled a deep fear in him. He starts wailing the moment his parents take him through the hospital doors. He doesn’t stop crying until he is breathless and almost passes out from exertion. They do not know how much longer they can see their son go through this ordeal. 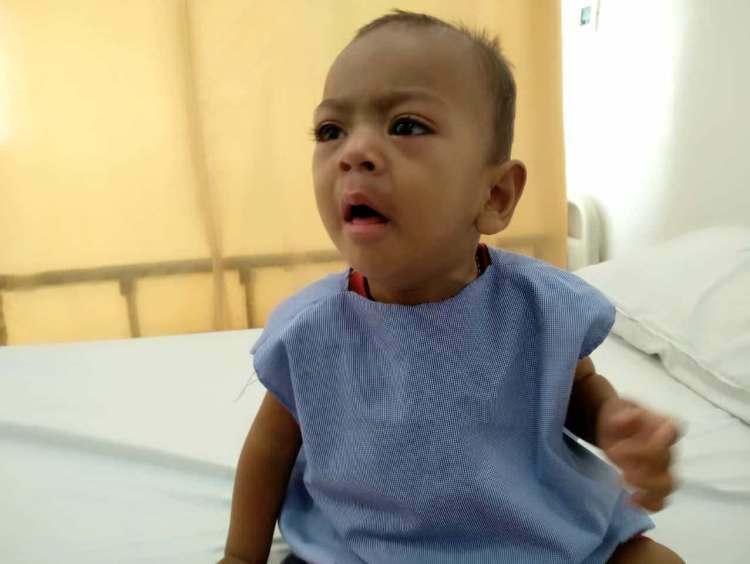 The doctors have told them that a bone marrow transplant can help Abdul do away with frequent transfusions and hospital visits. 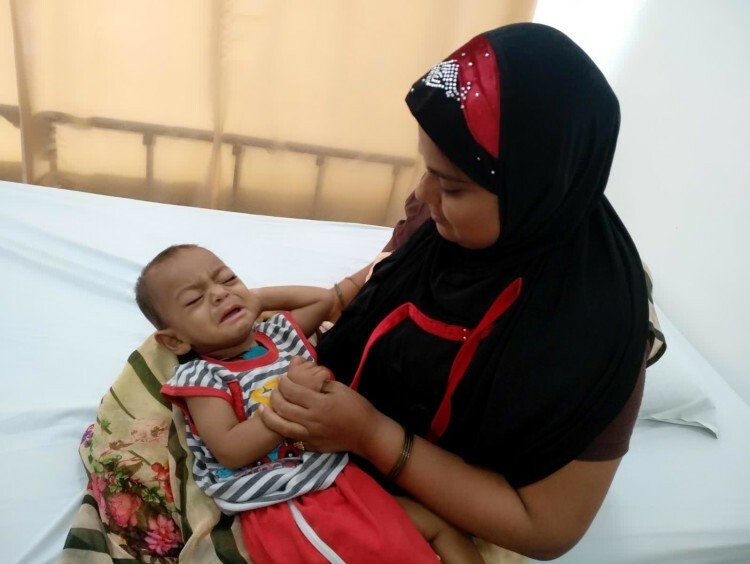 "Painful needles and high dosage medicines have become a part of my baby's life that they’re the only things keeping him alive. I die a little every time they stick a needle in him during a blood transfusion". - Abdul's mother. Abdul will not grow up to be a healthy child if his disease is uncontrolled. His parents do not want to take a chance with their child. 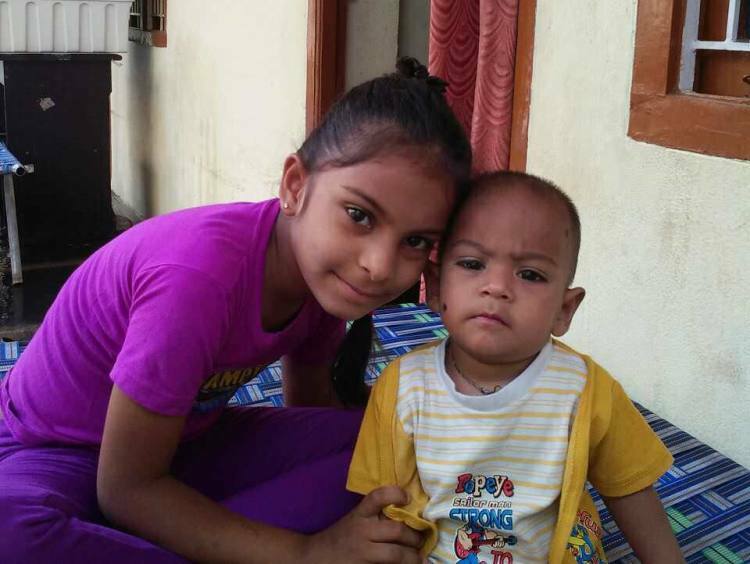 Fortunately for them, his 9-year-old sister Ghousiya is a match, and they have pinned all their hopes on the transplant. “The only thing that stands between my child and this life-saving transplant is money. Poor people like us are never prepared for situations like this. I hope Allah finds us a way”.-Khaja Miya. 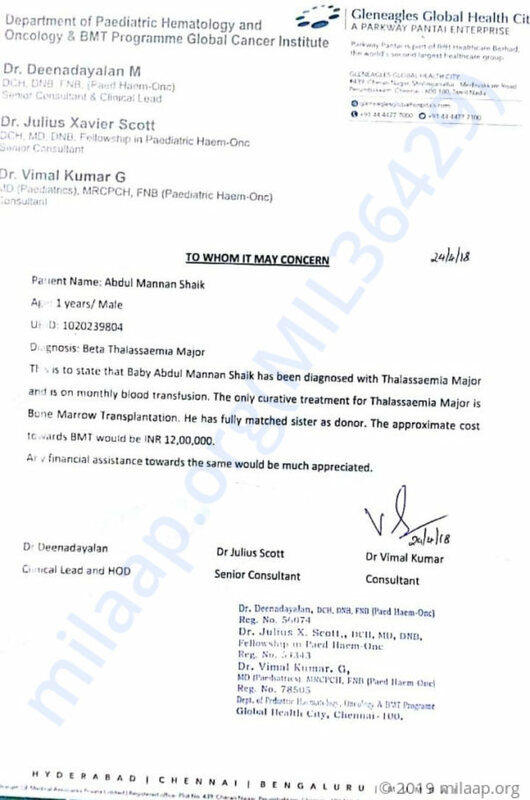 Khaja Miya has already taken more than Rs 1 lakh in loans and is preparing to take more for the transplant. He is ready to go to any extent to make sure he does not lose little Abdul but is not hopeful that he can arrange such a big amount on time. “Every day, when frustration and anxiety take over me, his innocent smile gives me hope. What will I do if I am to lose him because I could not make Rs 12 lakhs? I will not have any purpose to live then”-Khaja with tears in his eyes. Even a small contribution can make a big difference in Abdul’s life. Thank you for the support you have shown towards Abdul. 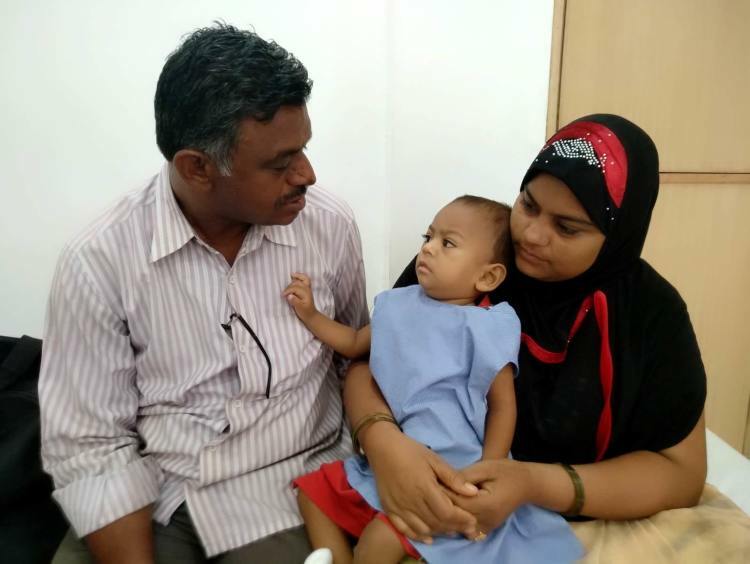 Abdul Mannan has successfully had a BMT and has been discharged last week. He is doing well and currently on follow up. He will need follow up care for another 3 months. The family and medical team wish to thank all the donors for their contribution. Thank you for the wonderful support that you have shown towards my son Abdul. He is doing better now compared to earlier and is undergoing chemotherapy. His response to the treatment has been positive and the doctors suggest that they will begin the bone marrow transplant in about 4 days. His sister is a match and she will be donating a part of her bone marrow to him. Thank you all once again. Please do pray for his health and speedy recovery. Will keep you posted about his health.